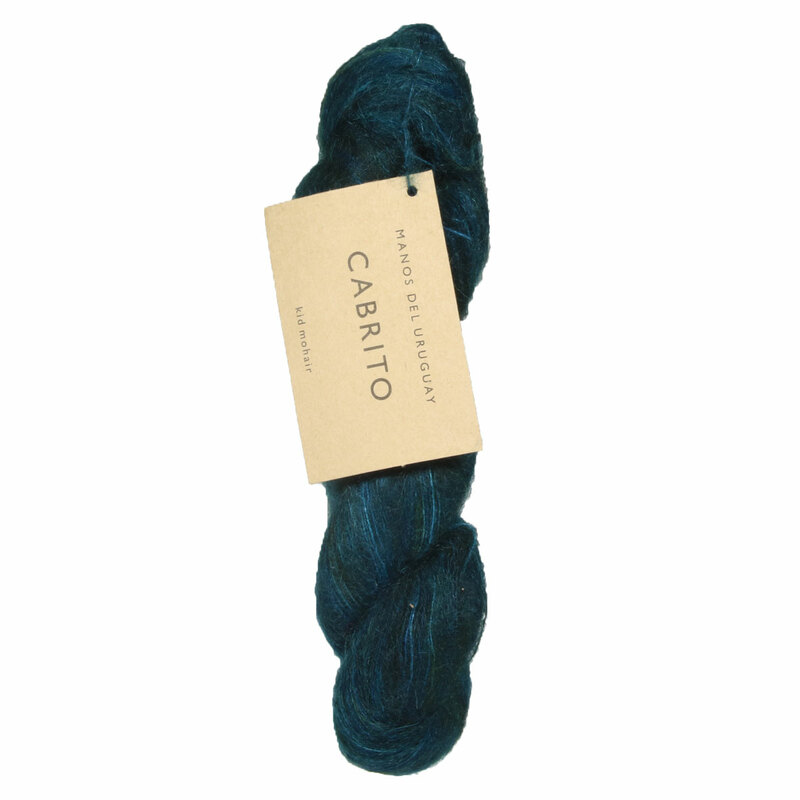 Cabrito is a beautiful yarn made of kid mohair and polymide. It's kid mohair construction gives Cabrito a soft halo effect, resulting in a soft and squishy yarn that's as light as any cloud. It's hand-dyed in rich colorways, giving you plenty of eye-catching options to choose from! Rowan Kidsilk Haze Yarn is a similar yarn: mohair, hand wash, and 25 gram. You may also like Mrs. Crosby Hat Box Yarn, which is another similar yarn: sport (24-26 sts/4 in). What about yarn that have the same look and feel? Find more yarn with a hairy texture, a low (drapey) twist, and is hand dyed. Hopefully our suggested project ideas for Manos Del Uruguay Cabrito Yarn can help you come up with your next exciting new project idea!